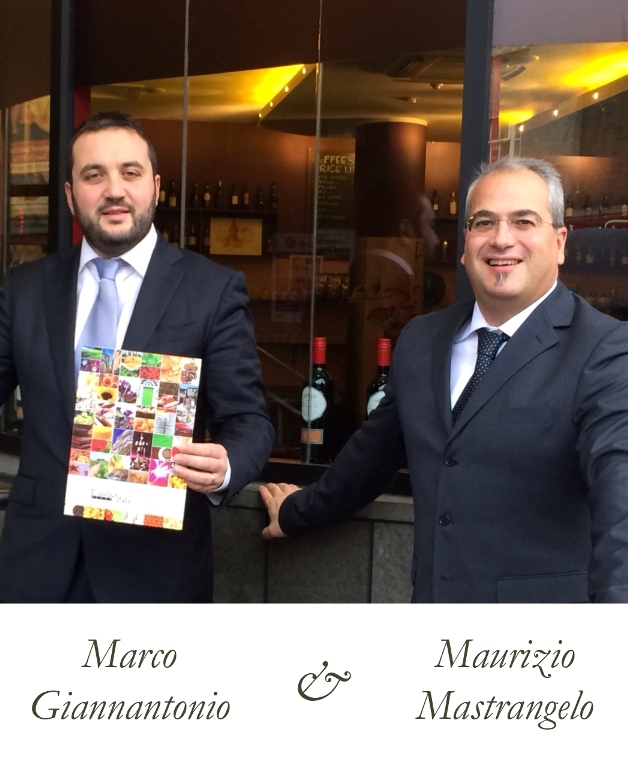 and since then it has been operating combining tradition and innovation and promoting the culture of Italian food and wine in Ireland. 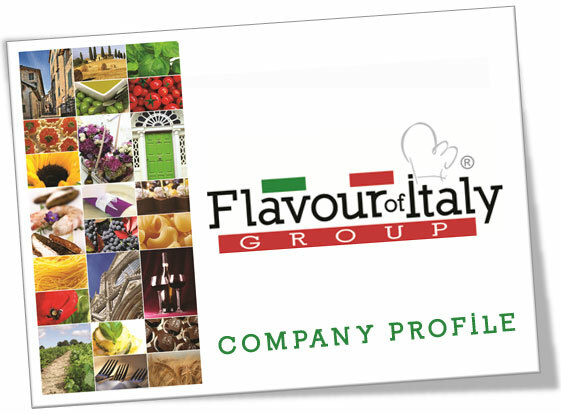 The Flavour of Italy Group operates in Dublin and in Italy and has 2 head offices. 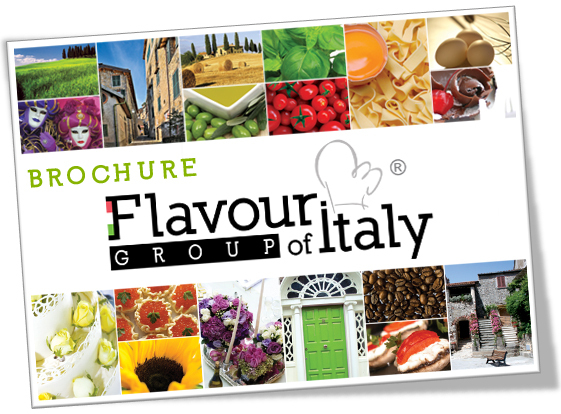 One in the Irish capital which includes the Italian School of Cooking, Flavour of Italy Catering, Pinocchio Italian Restaurant and Wine Bar, Flavour of Italy Cash and Carry and one in Italy, in Campobasso that houses the administrative offices and the travel agency Flavour of Italy Travel.